Letters have always held great eminence in the social and political life of India. From poets to politicians, particularly in North India, a ‘khat’ — the Urdu word for letter — usually connotes a missive that contains an extremely important message for the recipient. 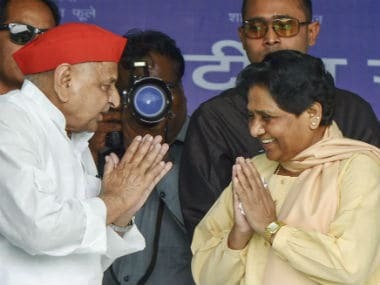 A positive fallout of the fracas at Samajwadi Party supremo Mulayam Singh Yadav's household is that it has revived the dying tradition of communicating in politics through letter-writing. 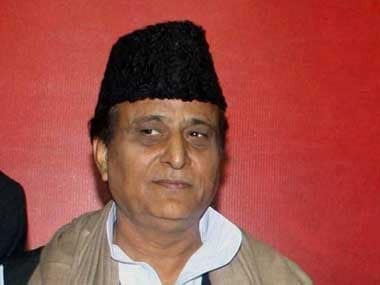 Take for instance the manner in which Uttar Pradesh Chief Minister Akhilesh Yadav’s mentor and uncle, Ram Gopal Yadav, wrote a letter to party workers and dispatched it early in the morning; 6 am on Sunday. It can be safely assumed that Ram Gopal would have spent nearly the whole night brooding over the text of the message and its subsequent political implication before dispatching the letter to the world via social media. Is this act not indicative of a great transition in the politics of the Chambal ravines of Etawah, where a gun is favoured over the pen as a tool of communication. Ram Gopal, a teacher by profession, must be credited for breaking the jinx in Mulayam's Saifai village — that lies in the heart of the erstwhile dacoit-infested ravines. Significantly, Ram Gopal’s letter is not an "intellectual exercise" in isolation. His letter was preceded by letters from party legislators, like Udayveer Singh and Ashu Malik, who traded charges and counter-charges in the faction-ridden party. Under normal circumstances, the Samajwadi Party legislators are seen more at ease with flexing muscles and endorsing violence to express themselves, rather than using the pen. Recall the 2 June, 1995, attack on Mayawati at Lucknow’s Meerabai state guest house and the involvement of Mulayam’s close lieutenants in it. But now, letters are being used to express differences instead. Again, this is a welcome aberration! But, can this be seen as the revival of "intellectualism" in UP politics? Perhaps, nothing would be better for the country’s most populous state than the revival of the tradition of political and social communication, instead of resorting to violence for expression. But those who know the state can vouch for the fact that the ongoing letter war is a transient phase in the family feud within Mulayam's household. And that it is confined to verbal fracas only because of his domineering presence. 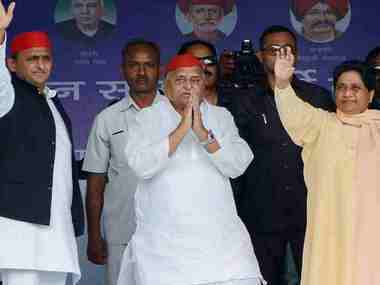 There is little doubt that Mulayam still commands an overweening influence, not only within his own party but also among the party workers. 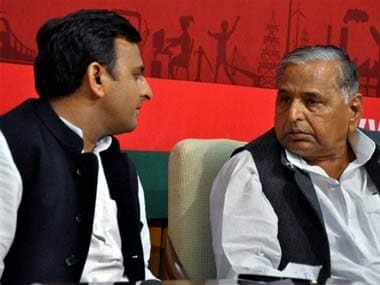 In spite of the fact that Akhilesh has run the government in UP for nearly five years now, he is still rather a pale shadow of his father when it comes to dealing with the organisation. Similarly, in terms of guile and muscle-power, there is no match for Mulayam across the political spectrum. Given the fact that Akhilesh is the favourite son, while Shivpal Yadav is a dearest brother, Mulayam’s ambiguous position on the fractious fight is the primary force keeping the ongoing verbal spats within the boundaries of civility. A free-for-all may ensue only after Mulayam clarifies his position on the matter. Curiously enough, Mulayam belongs to an era in which political differences were often expressed through letter-writing. Though he rarely put pen to paper to express himself, he was a prime witness to copious writing bequeathed to history by his political mentors — like Ram Manohar Lohia and Chaudhary Charan Singh. Just before the post-emergency elections in 1977, Jagjivan Ram and Hemwati Nandan Bahuguna defected to the Janata Party and the former expressed his political differences with Indira Gandhi through a letter. The whole episode recounts an interesting anecdote. Indira had called for a cabinet meeting and was waiting on her Defence Minister Jagjivan Ram. But instead of Ram, his letter arrived. Indira wrote a quick response to Ram, addressing him as "Dear Babuji". 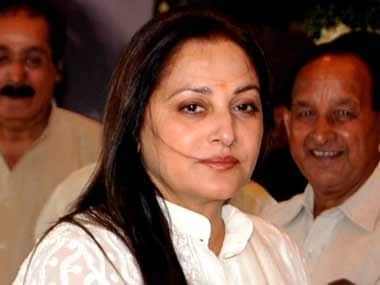 But those who know the state can vouch for the fact that the ongoing letter war is a transient phase in the family feud within Mulayam's household. More recently, in 1998, when Atal Bihari Vajpayee was to take over as the prime minister, AIADMK chief Jayalalithaa kept him on tenterhooks by denying him a letter of support. Finally, when she sent the letter, a smiling Vajpayee declared at the Rashtrapati Bhavan, in his characteristic elan, "chitthi aayi hai". Mulayam is well-versed with the importance of a letter war in politics. And as long as the chosen medium for expression is the pen, the fractious family feud would be confined to the dialogic domain. Though the possibility that it may spiral out of control cannot be ignored, it is true that it can be contained by only one man (read Mulayam), who is in the eye of the storm. In the present political context, it will indeed be a refreshing change if UP in general and Lucknow in particular can remain under the spell of khato-khitabat (letter writing). In essence, a letter responded to by another letter would relive Mirza Ghalib’s summarisation of such a situation: "Quasid ke aate aate hi khat ek aur likh rakhoon, main janata hu vo jo likhenge jawab mein (let me write a letter before my messenger arrives, I know what she would have written in response)". To see such an unending stream of letters would be a far favourable situation than the muscle-flexing that is prevalent on the streets of Lucknow.